Flybe Group has announced that it is in talks for the sale of the airline following a year of revenue loss. The U.K. regional airline has been bombarded by weakening demand and an increase in fuel costs, proving devastating to its bottom line. 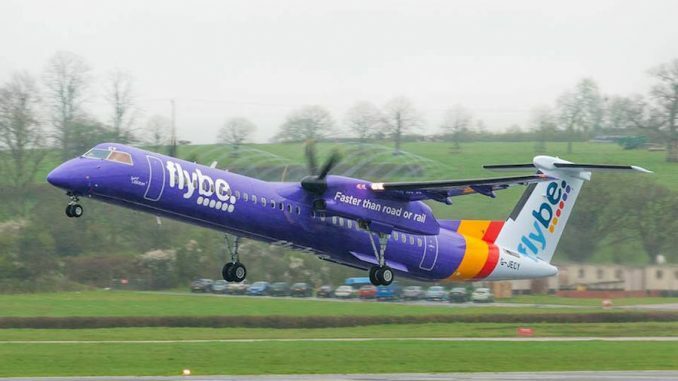 Earlier this year, Flybe had warned that these factors, in addition to the looming British exit from the European Union, would hurt the company’s profits, which proved to be correct. 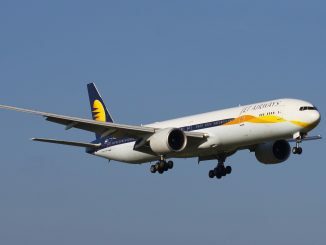 The announcement saw the stock price for the airline fall by a third on the London Stock Exchange. 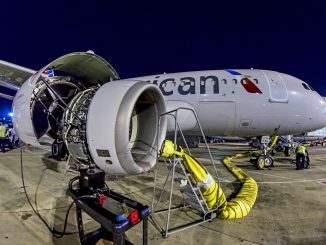 This isn’t the first time the airline has sought a buyer since the beginning of the year. In February, it was announced that Irish regional carrier Stobart Air was interested in purchasing the airline. However, the potential deal broke down the following month as the two sides failed to come to an agreement. Speculation has returned for a bid by Stobart, raising the carriers stock price by 2 percent. Ultra-low-cost carrier easyJet has also expressed interest in purchasing the airline, according to the Financial Times. 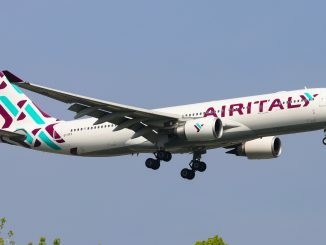 The English airline has been looking for other carriers to invest in, placing a bid for Italy’s Alitalia, as it looks to expand beyond its current station. The airline currently operates from many of the same airports as Flybe, but would give the airline a regional fleet to complement its all-Airbus A320 family fleet. Flybe has recently undergone cost-cutting measures and capacity adjustments to better compete. 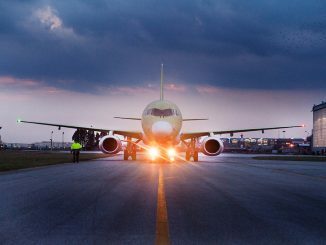 However, the airline not only has to worries about competition from other airlines but also from high-speed rail and ferries. Unlike the United States, Europe has a well developed and efficient network of railways and ferry systems that airlines have to compete with. Railways and ferries often have the advantage of taking a passenger to a city center and having no to little security checks that require an early arrival at the station for, unlike airports. 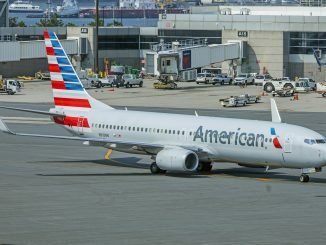 Despite last-ditch cost-saving measures, the airline still saw revenues fall 10 percent on the year, with a 9 percent cut in capacity. Airline management expects further cuts and capacity adjustments to help the airline financially. 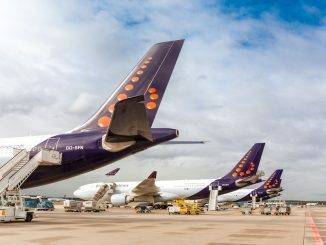 The announcement for a potential sale has caused concern for employees as BALPA, the pilots union representing Flybe was surprised by the potential sale. The group expects to be heavily involved in any potential sale, in order to protect the employees they represent. This year has not been a very good one for European airlines. In addition to Flybe’s financial struggles, several airlines have closed their doors. 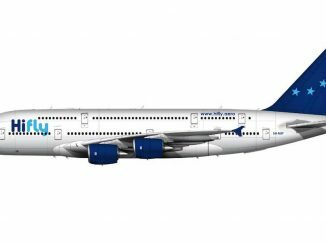 Most notably, low-cost carriers Cobalt Air and Primera Air have been forced to shut down on short notice. In addition, ultra-low cost carrier WOW air was recently purchased by fellow Icelandic airline Icelandair earlier this month. Flybe is a rare breed of airline, operating regional services throughout Europe independent of a major airline. 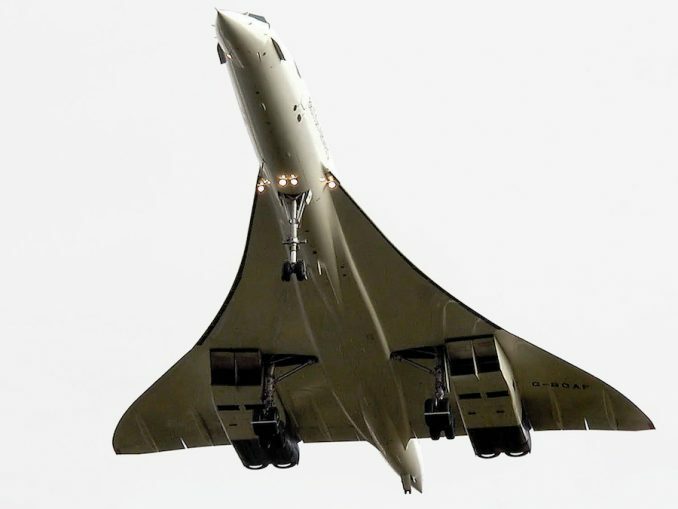 Its demise would see Europe lose its largest independent regional carrier.